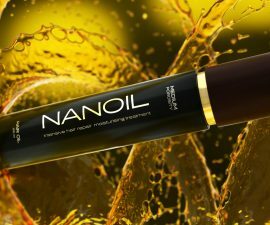 There is plenty techniques of make-up and even more products with various properties. There is as many ways of make-up as women. However, innovation is just approaching. 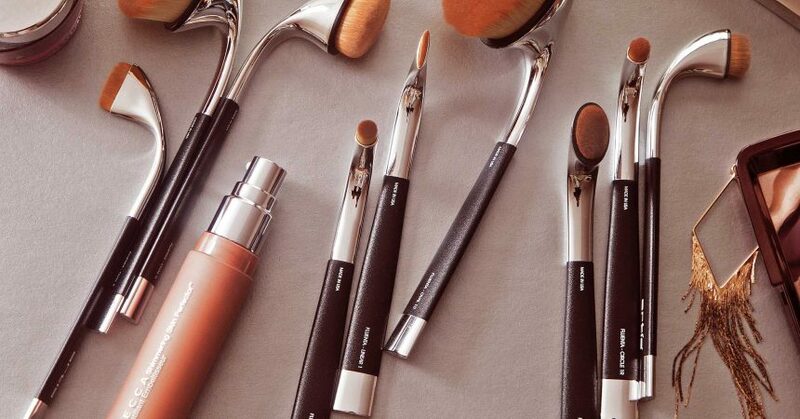 Classical sponges and brushes have competition in a form of a make-up brush. Oval Brush takes by storm the market and hearts of women as the best solution for application of make-up products. What is the reality? 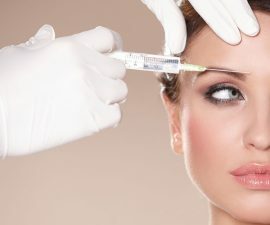 This new technique in application of make-up products entered the market few months ago, but it still is quite controversial. Brushes for powder application pretty quickly gained followers among people who love novelties in gadgets, but also get strong opposition. However, the most important is that around make-up brushes was created so much discussion that we can truly speak about revolution in make-up. Precursor in make-up brushes is probably Artis, a brand that released first brushes called Artis Beautiful Makeup Brushes. Currently, they are one of the most desirable brushes for make-up – they are elegant, precise, have high quality and various designs. MAC Cosmetics also released their round brushes Masterclass Brush and those are available in few sizes. Besides those two brands, there were many other manufacturers who launched their foundation brushes and now we can choose out of i.a. O! Wow Brush, My Beauty Tool Brush, Dresslink brushes, BeBella Cosmetics and many different cheap equivalents. Make-up brushes have many qualities, but also quite few flaws. It is hard to said which one is which, because what for one person can be a quality for someone else can be viewed as a flaw. Oval brushes are great mostly for application of wet cosmetics like foundations, concealers, bronzers and creamy eye shadows and blushers. They have long cambered grip, which makes make-up techniques differ significantly. Some say it makes use easier and some that it isn’t better at all. Tight bristle, depending on type of oval brush and brand can be more round or oval, shorter or longer, stiffer or softer. The entire technique of make-up resembles face massage in circular motion with a massager on a long stick.